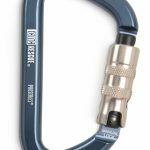 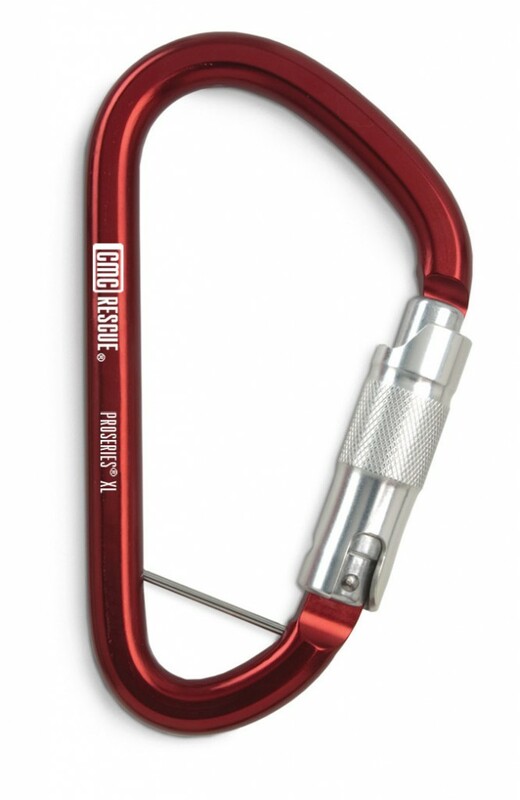 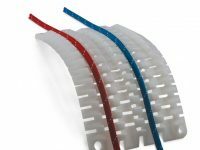 Rescuers working in the most demanding circumstances will appreciate our ProSeries Aluminum Carabiners, the first aluminum carabiners to meet NFPA strength requirements for general use. 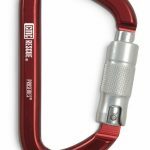 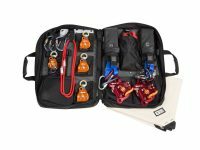 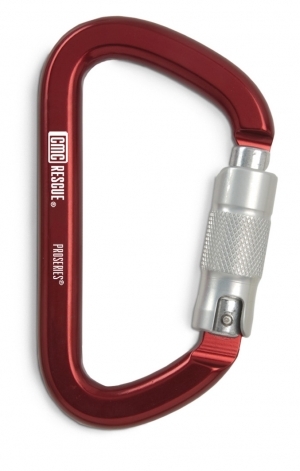 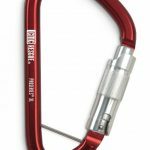 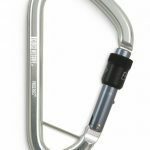 Combining high performance with minimum weight, these carabiners significantly reduce the weight of a rescuer’s gear while maintaining the highest possible margin of safety. 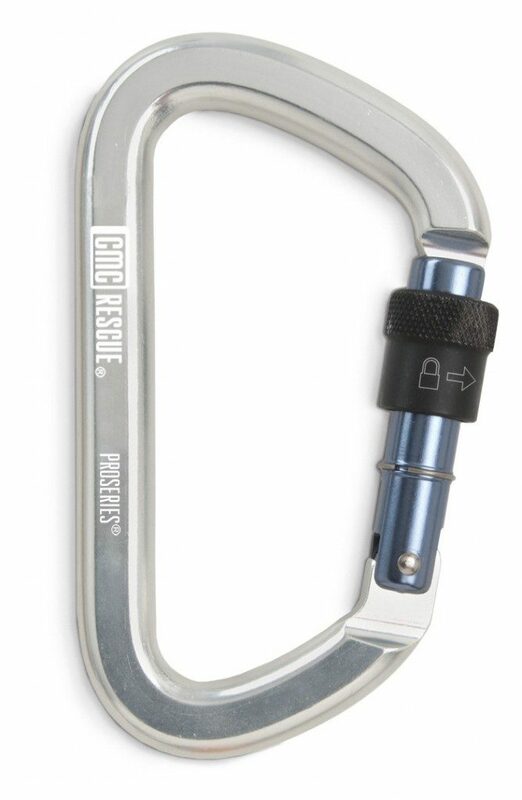 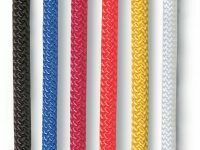 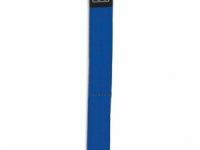 The patented key-lock design eliminates snagging when removing the carabiner from your harness, and a redesigned gate provides a full 1.1 inch (28 mm) opening on the standard size version and a 2.1 inch (53 mm) opening on the XL version. 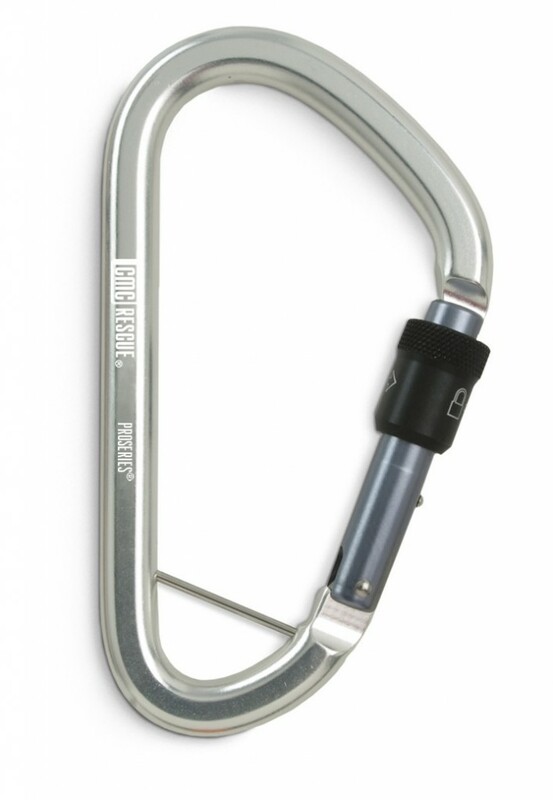 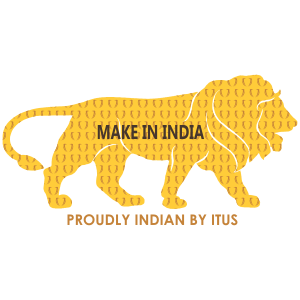 Gate choices include the traditional Screw-Lock, our easy-to-open-with-one-hand Auto-Lock and our innovative Manual-Lock. 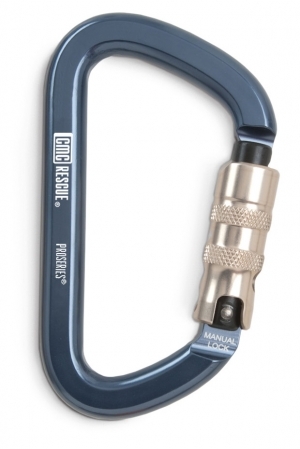 Both of the XL carabiners have a removable keeper pin.